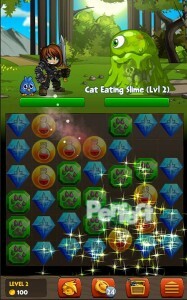 Battle Gems is a colorful turn based battle game from Artix Entertainment where you take on your enemies by matching four types of gems. 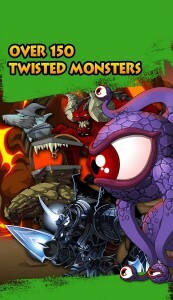 At the start of the game, you choose your hero type, give him or her a funky hairstyle, a cool weapon and a pet and then head off into the fantasy world where you have to slay dragons, slimy cats, zombies and loads of monsters to rescue kitties, damsels and defeat old enemies for rewards such as gold and other items. The battle screen itself is split into two parts. At the top of the screen your hero character stands off against the enemy. 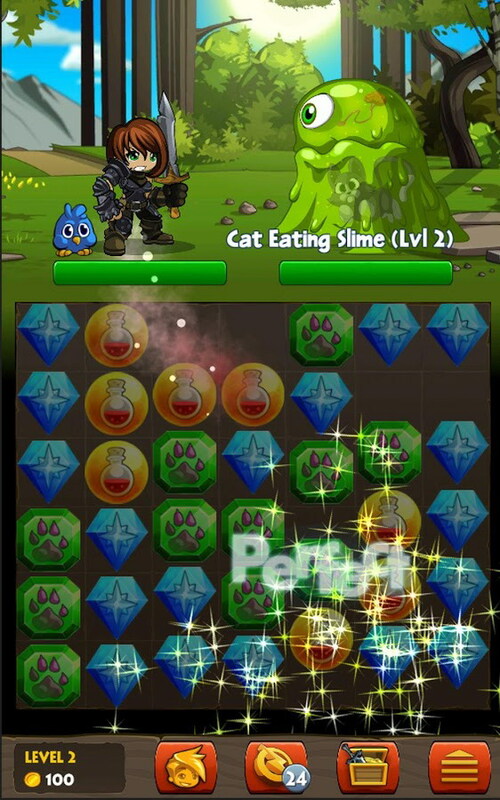 At the bottom of the screen are your colored gems that need to be matched to initiate weapon attacks, magic attacks, pet attacks and restore life. 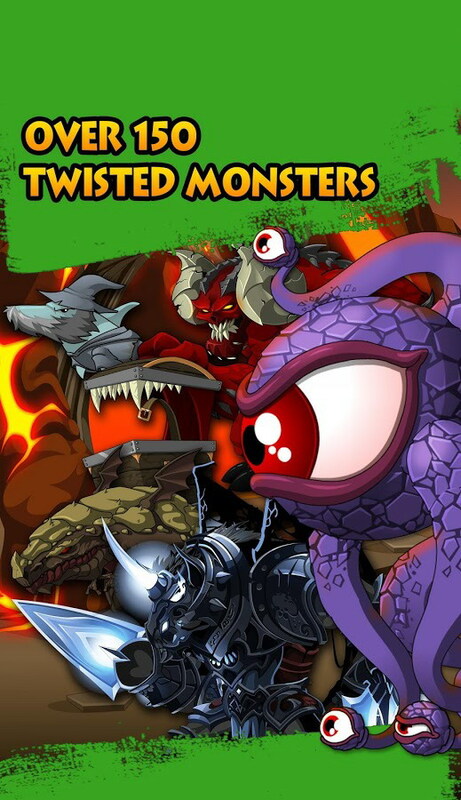 The world map features plenty of exotic locations including the Woodknot forest, Dragon Peak, Deathly Hollow and Mystic moors all teeming with various kind of monsters waiting to attack and strike you down. The game has over 450 quests and side quests and before you know it, you’ll be hopping from one level to the next eager to take on your next challenge. 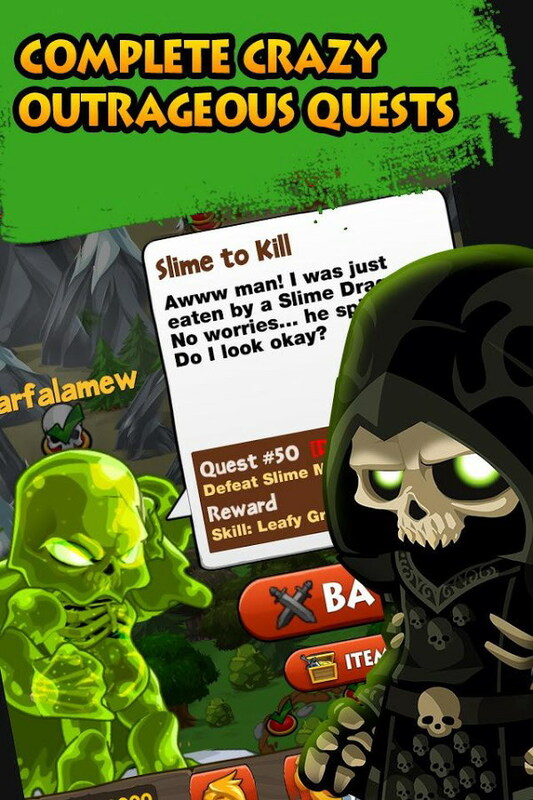 You need to become more powerful as the game progresses and thankfully there are plenty of unique items in the inventory that you can pick up by completing quests or using in-game currency. For the social gamer, there is the option to take part in PvP battles and compete with friends for the ultimate glory! Battle Gems(AdventureQuest) is a refreshing, fun battle game that is sure to keep you entertained for hours. You can pick it up from the Play Store for the unbelievably good price of free.